The North American god fathers of prog metal are seeing the tail end of 2013 in with the release of their 12th studio album. The 2-Disc Deluxe Edition embossed digipak includes a bonus disc of 5.1 audio mix and expanded packaging by Juno Award winning graphic artist, Hugh Syme. 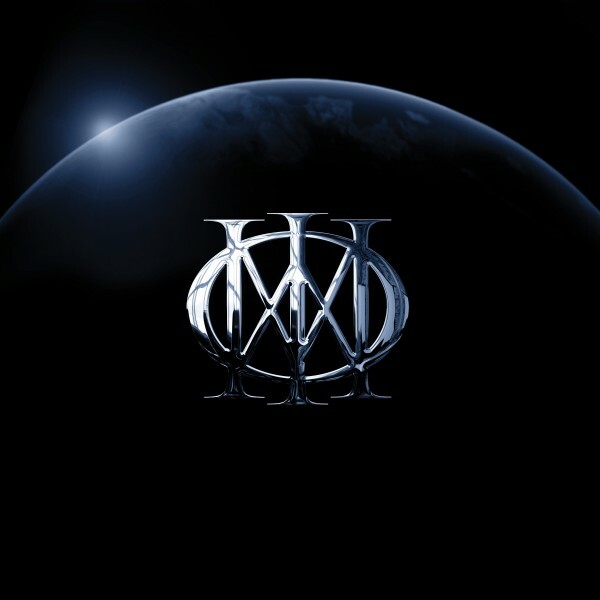 The nine-track disc, produced by John Petrucci, was recorded at Cove City Studio in Glen Cove, Long Island and the first time anyone will experience Mike Mangini completely unleashed on record.